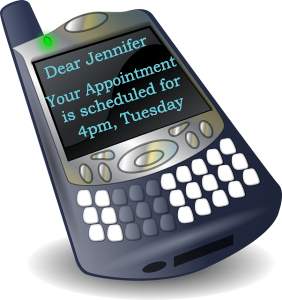 Mobile Appointment Scheduling and Management Services | Performance Software NY INC. Businesses can finally take charge of their Appointments! Complete Mobile Appointment Management Software allows Business owners and Employees to easily upload, create, confirm, reconfirm, cancel and manage appointments from our all in one Custom Mobile Appointment Scheduling Software. Accessible from your own private dashboard which enables access from anywhere, no Software downloads required! Contact us for a free consultation or sign up for a Free trial! Give our Software a Try, sign up for a Free Demo Account Today!